Here is a Summer Reading list appropriate for children 3-6 years of age recommended to us by Miss Meg our resident pre-k teacher and child literacy enthusiast. These books are all available at your local library and online for purchase. Remember it's never too early to begin reading to your children and it's never too late either. Download and print this list off and ask your local children's librarian to help you find them for your kids to read this summer. 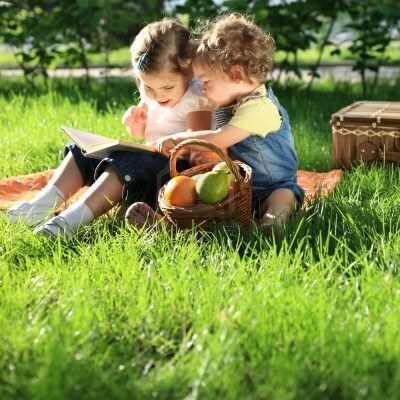 Check back for great activities to do with your children that go along with Ms. Meg’s Summer Reads! Happy Reading!